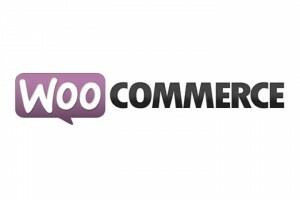 Home / Blog / Adding a Product to WooCommerce Cart from an outside static or php page. Recently, I had a client who wanted to be able to add an item to the WooCommerce shopping cart from a static html or php page. Now, it’s been done for single products with no problem. But, it seems that people were saying it couldn’t be done when it comes to adding a product that has attributes or variations. I don’t like being told that something can’t be done, so I came up with a solution. With a little html and jQuery, I have a fully functional bit of code to add a product to the WooCommerce cart, and it let’s people choose options before adding. If you’re needing something like this, let me know!